Visit your local Creative Coatingz in Warner Robins or Macon for all your off-road and aftermarket accessory needs. We're open Monday through Friday 8:00 AM to 6:00 PM and Saturday 8:00 AM to 2:00 PM. Call us, stop by, or schedule an appointment online anytime. Don't forget to share your feedback with our team. Your satisfaction matters to us. 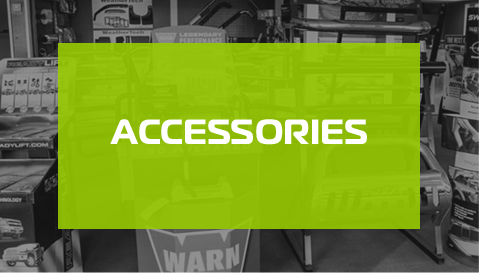 Creative Coatingz is your source for truck accessories— including truck caps and lids, spray-on bed liners, suspension lift kits, and window tints in central Georgia. 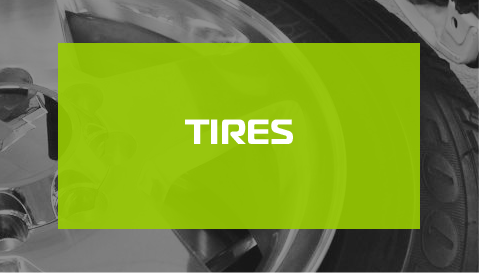 Our locations in Warner Robins, GA and Macon, GA will also meet your auto repair, tire, and wheel needs. We offer custom colors and unlimited options on products for: Residential, Commercial, Agricultural, Industrial, and Recreational uses.